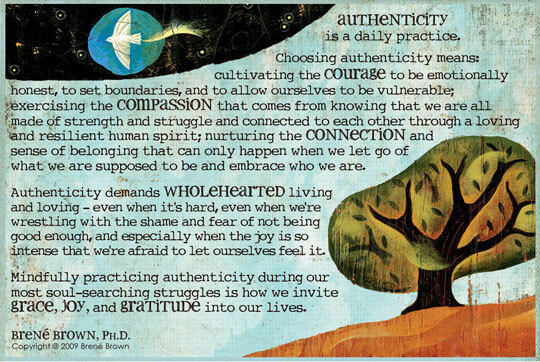 Brene Brown rocks. Her research rocks. Her attitude rocks. She is courageous. She is authentic. She is fun. She lives & loves with her wholeheart. 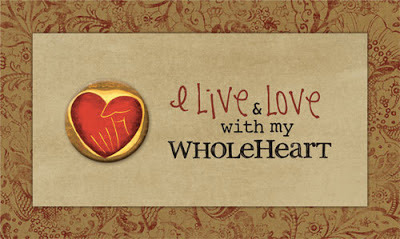 I want to live & love with my wholeheart too. 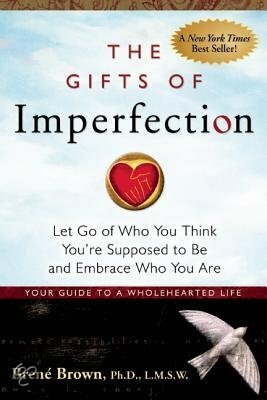 I read "The Gifts of Imperfection" by Brene Brown. It was easy to read. It is full of good thinking. It is super fun. It is a really good read.